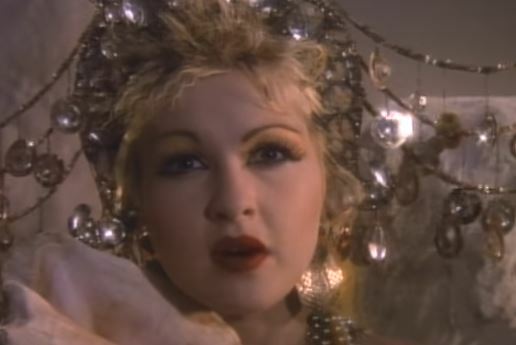 Cyndi Lauper’s #1 double Platinum rendition of “True Colors,” while not written by her, has inspired her since she recorded it in 1986. 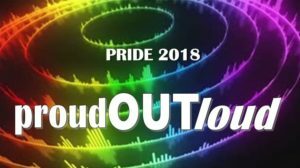 An instant anthem of Pride for our Community, Lauper has often said in interviews how the song resonated with her after friend, Gregory Natal, died of AIDS. 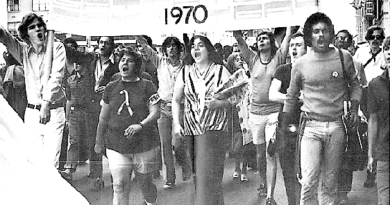 In 2008, she also co-founded the True Colors Fund, a non-profit dedicated to ending LGBT youth homelessness. 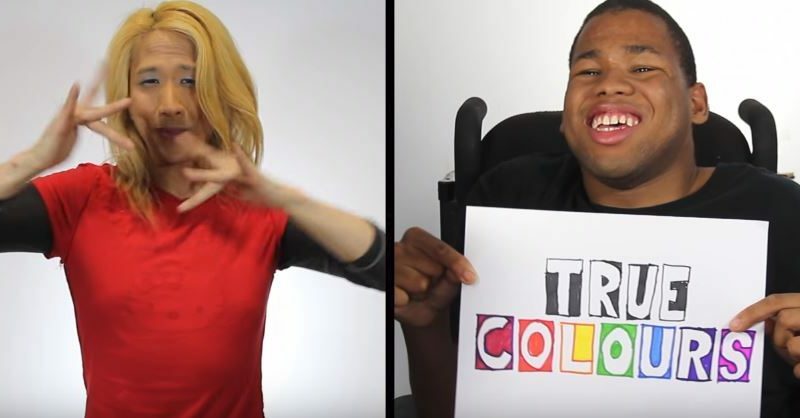 “True Colors” has been covered many times by numerous artists including in 2012 Canada’s “Artists Against Bulling” whose version served as the inspiration for their Deaf LGBTQ counterparts’ stunning music video.